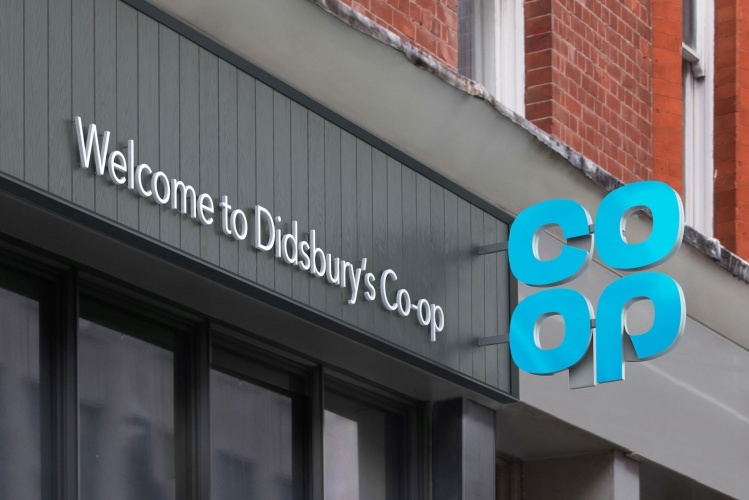 Supermarket chain the Co-op rebranded this week, reincarnating its logo from 1968 in a new form, designed by consultancy North. The new mark sees an updated version of the company’s cloverleaf logo from 48 years ago, which North partner Sean Perkins says is a “radical act” but that the logo is “recognisable and dynamic”. 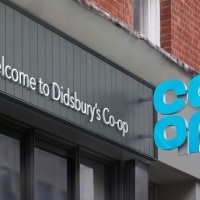 The updated visual identity also sees a new name for all the company’s brands, including Food, Funeral Care, Legal and Insurance, which will ditch full name the Co-operative for the shorter Co-op. 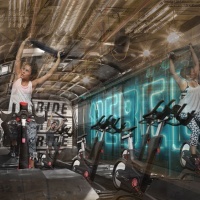 The rebrand falls alongside a new rewards-based membership offer from the company, which means giving Co-op members a 5% reward on any own-brand product purchases. This aims to total at £100m a year. Venturethree has created a bold campaign this week that aims to resonate with younger voters and encourage them to vote to stay in the EU. Commissioned to design advertising material for the Britain Stronger in Europe campaign, Venturethree has taken an informal approach to language by dropping the “g” from “Voting” and added a hashtag in an attempt to demystify convoluted political jargon and add a more youthful spin to it. 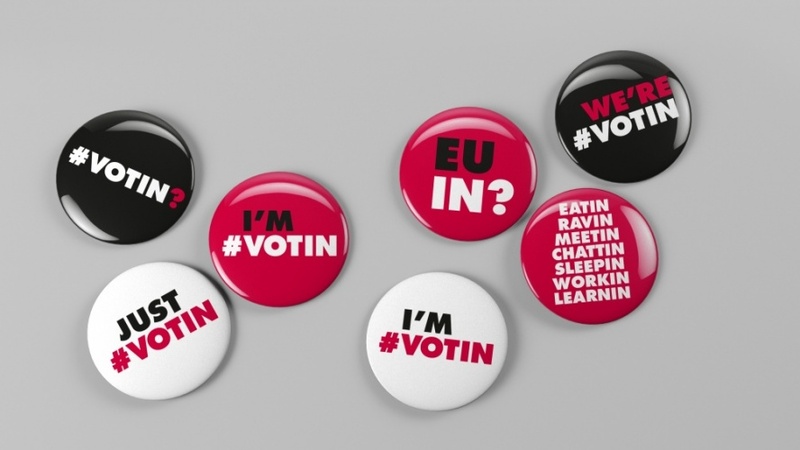 #Votin has a clean colour scheme of black, white and pink, with bold typography and bright photography. 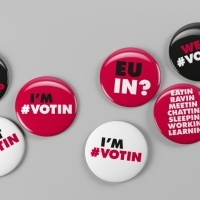 The campaign has split opinions – while some have taken encouragingly to the campaign, noting its merits as a “positive campaign at last”, others aren’t won over by its perception of young people, with one reader describing the project as “patronising and lazy thinking”. The Britain Stronger in Europe campaign has been backed by MPs including prime minister David Cameron. 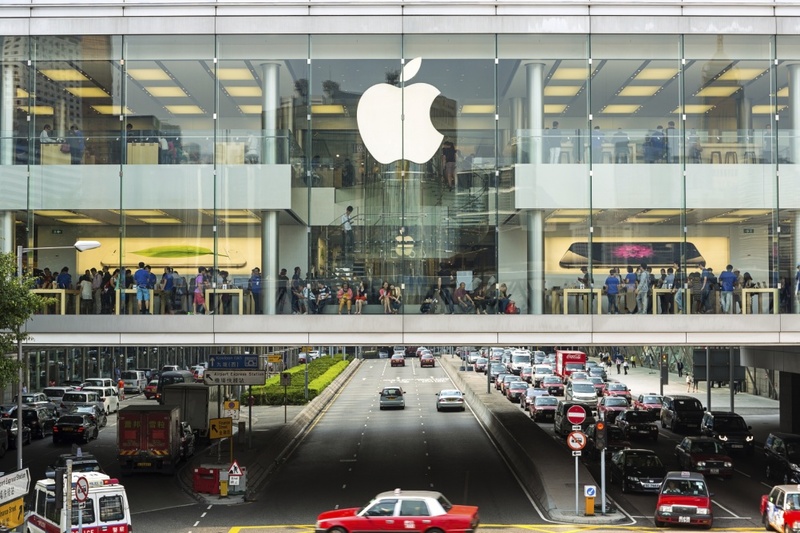 Apple has opened a new concept store in San Francisco, which doubles up as a regular retail store and a 24-hour work and gathering space for the public. The huge space will be host to music performances, talks and workshops, and includes seating and public wi-fi alongside training and meeting rooms. The new store is a retail store-office hybrid, which aims to be “accessible” for people, whether they are planning on buying a product or not, according to Apple chief design officer Jonathan Ive. The store opened last weekend. John Mathers, who has been heading up Design Council for the last four years, announced that he would be leaving the role this week. The industry body is currently looking for a new chief executive to fill the role from November, when Mathers is set to leave. Mathers says he thinks Design Council needs “new blood” in the immediate future, as it “enters into a phase” of addressing social, environmental and economic issues. 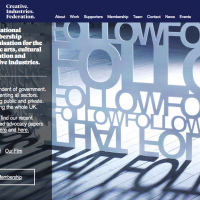 Design Council is a charity which has been around for 72 years and is known for informing government policy on design, and leading initiatives for new projects, research and innovation. 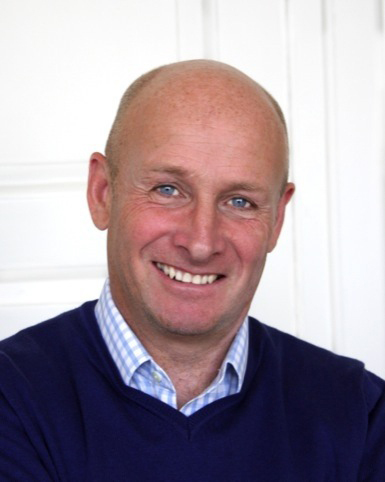 Mathers has had many successes in his time as chief executive at the organisation, including the culmination of extensive research detailing design’s positive effect on the economy, and establishing Spark, an accelerator programme for young, bright product designers. 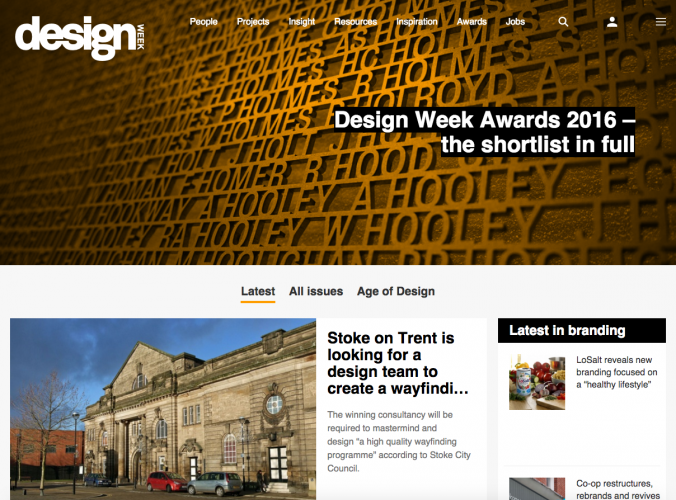 If you’re reading this, then you’ve probably noticed already – but yesterday, Design Week launched a shiny, new website design! We’ve neatened up the navigation, making it easier for you to find your favourite stories with our People, Projects and Insight categories at the top, and an expandable navigation on the side splitting up the work into sectors. You’ve also got a more user-friendly stream of our latest stories and jobs on the homepage, alongside the opportunity to see past issues and a whole section dedicated to our Age of Design series in partnership with IBM. Our colours are bolder, enhanced by more white space, and our renewed typefaces should make reading stories easier. Loving the new site DW! Nice to lose that previous angular navigation bar that I felt was a bit distracting, especially on phones. Overall a great refresh on top of the redesign last year.